Cyber Security Services and Technology Solutions for UK Business. Protecting your business from ever evolving Cyber threats by applying expert knowledge and leading-edge Cyber Security solutions. 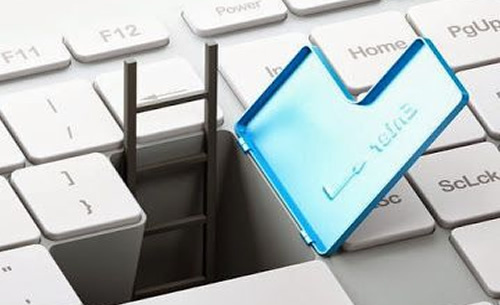 Unpatched operating systems and applications will lead to an increase in vulnerabilities on your network and open a window of opportunity to savvy cyber criminals that could prove to be devastating. We’ll provide a scheduled recurring update and patching service for your servers, PCs, networking equipment and applications that will keep your systems up to date and mitigate the threat of a Cyberattack. 91% of all hacking attacks by cyber criminals begin with a phishing or spear-phishing attempt that originates from your inbox. Failure to mitigate these threats will result in the loss of sensitive information that could destroy your reputation and cause irreversible damage to your business operations. The internet is the source of many cyber-attacks that originate from an innocent visit to a malicious website. Without realising, your staff can potentially expose your entire network to malware that will cause massive disruption to your organisation through the loss of personal data, productivity and bandwidth. We’ll help you to greatly mitigate the risk of a web-based attack by implementing an effective content filtering service that will monitor and control ALL web activity across your entire network. On average, 200,000 new malware samples are identified and captured every day. Malware and viruses continue to evolve at an exponential rate, which makes it essential for you to maintain the latest Anti-virus, Malware and Ransomware protection on your network. We’ll provide your business with the latest Endpoint protection solution that identifies and blocks malware, infections and zero zero-day attacks before they arrive on your network. We offer on premise or cloud-based endpoint protection that will protect all of your devices from a simplified management console. Think you’ve got a strong password? In a hacking experiment for the technology website Ars Technica, hackers managed to crack 14,800 cryptographically hashed passwords, averaging 6 password cracks a minute including passwords that used 16 random characters. This was achieved in less than an hour. Even the most highly encrypted passwords offer a limited amount of protection, that’s why any business that handles personally identifiable information on their network should use two-factor authentication as an extra layer of security. 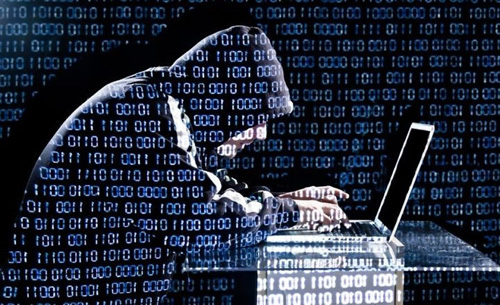 A growing number of security breaches are a result of social engineering. Compromising the user has been identified by cyber criminals as an easier way to attack your network and obtain personally identifiable information because many end users lack awareness and understanding of the latest security threats. Our IT Department offers one-to-one and group training sessions that will develop and improve cyber security and information security awareness in the workplace. 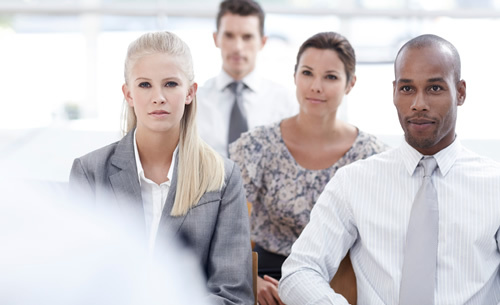 We will educate your employees through a range of insightful learning modules that will make them aware of both new and existing cyber security threats. Remember, if your staff are more secure then so is your business. Visit our Network Penetration Testing page. 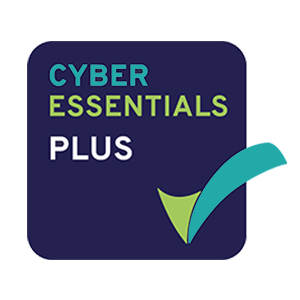 We’ll help your organisation to become Cyber Essentials certified. 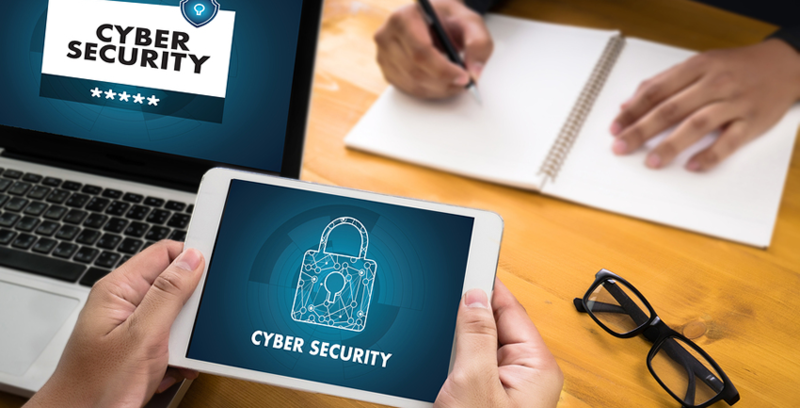 The Cyber essentials certification is a government backed industry recognised accreditation that demonstrates your commitment to enforcing the highest standards of Network security and will enable you to tender for government contracts. We offer affordable certification packages that include a fully comprehensive audit of your existing Network security setup and a post audit report that lists our recommendations for achieving your chosen Cyber Essentials certification. The certifications are awarded by the official accreditation body Crest. 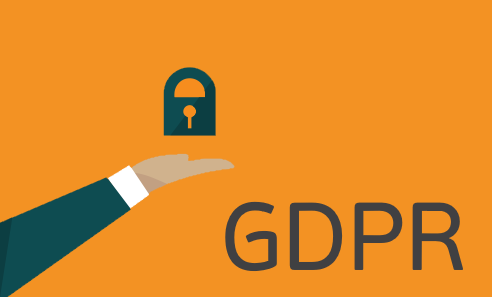 Our IT Department provides GDPR compliance consultancy and implementation services to organisations that wish to become compliant with the new GDPR guidelines before they come into effect on 25th May 2018. Visit our dedicated GDPR consultancy page. Fully Managed Cyber Security services. Choose our fully managed network security monitoring and management service and we’ll take full responsibility of your Cyber Security requirements, delivering assurance and compliance with the latest data protection regulations. Take the first step towards optimising your Cyber Security and safeguarding the future of your business. If Cyber Security and data protection compliance is a priority for your business then contact us using the online form below, or speak directly to a business development manager by calling 020 8501 7676.